to provide you with a first class, all round service. 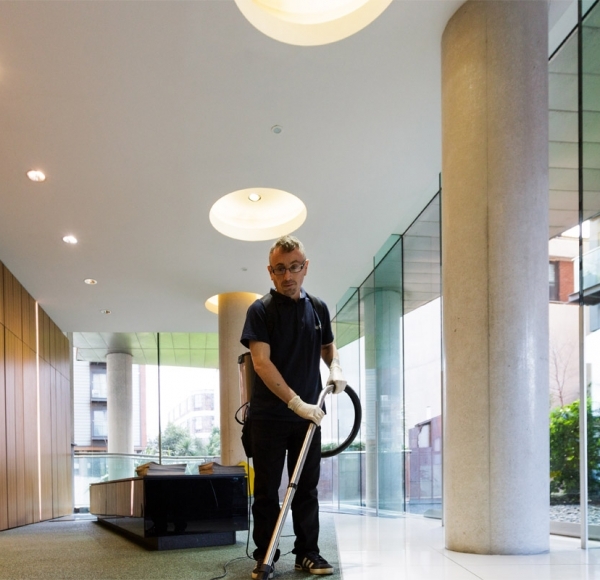 Our vision is clear: to become the most reliable and trustworthy cleaning and facilities services provider in the North West. That only happens by placing honesty and trust at the heart of our work, and working to build long term, successful relationships with clients and their staff. In order to live our vision, we will be totally honest in everything we say or do and work transparently with our clients and staff. We will constantly train and develop our staff to deliver the highest quality service without exception. We will give honest appraisals of our clients’ needs in order to make sure they only pay for something which will improve or add value to their current arrangement. They should never pay for something they don’t absolutely need or want. A ‘try before you buy’ service with a 100% Reliability Guarantee. Reliability, trust and efficiency are the cornerstones of our business. You only pay for the cleaning services you want or need to improve or add value to your current arrangements. 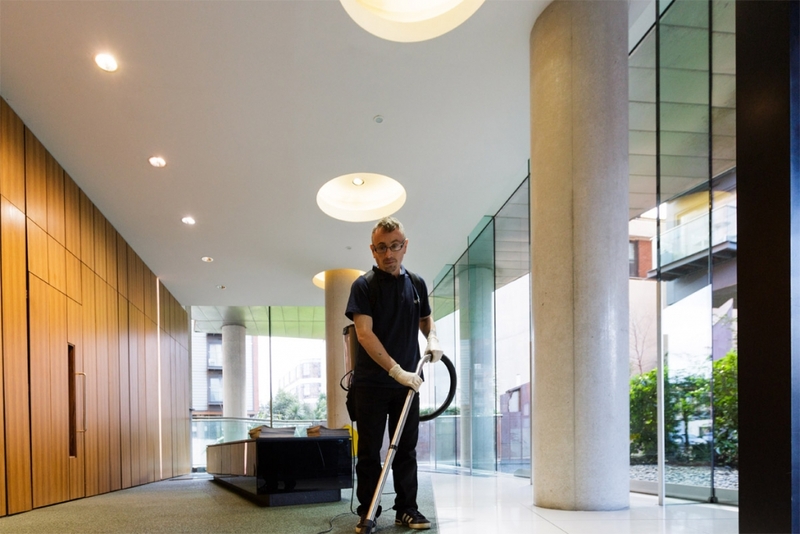 Reliability and service excellence in the cleaning industry can be achieved without compromise or exception. You benefit from our commitment to continually train and develop our staff to consistently deliver the results we promise our clients. All of our clients receive the same level of service that we promise to everyone, regardless of their size or type of contract. We aim to nurture our staff and create an environment where every member of the team feels their contribution is valued. Merco was founded in 2008 by Simon Dresdner. As a property manager with a local estate agent, Simon was finding it nigh on impossible to commission a reliable cleaning company which would meet his basic values, hygiene standards and expectations on reliability. 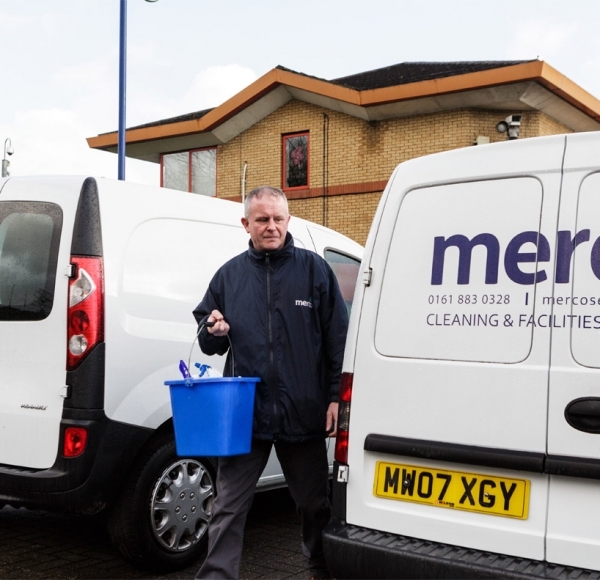 Merco is his solution to the same challenge many businesses face today in obtaining first class cleaning and facilities services. Contact us today and we will show you how. Simon’s explicit aim is to guarantee our clients 100% satisfaction. 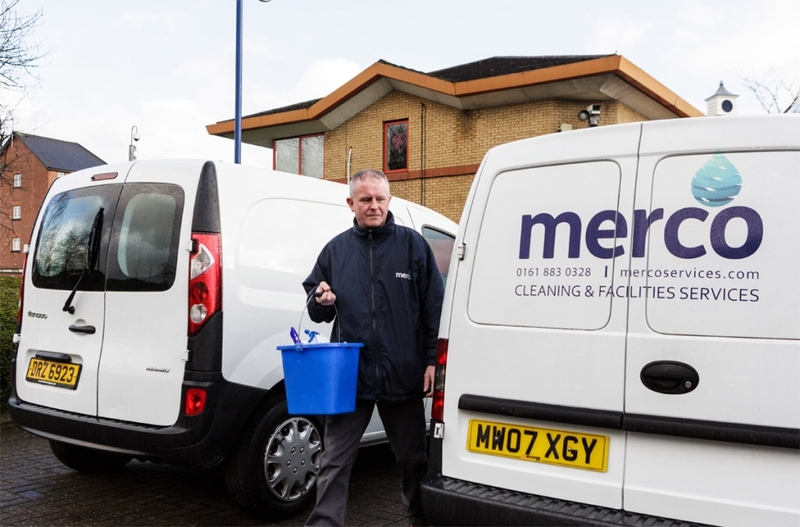 It follows that Merco’s first clients (all of whom are still with us today) have been looked after personally and provided with an honest, reliable service. As our reputation grew, so did the team, embedding Simon’s values along the way and allowing us to expand our range of services. Our methods and techniques have advanced with the latest equipment and technology, coupled with comprehensive staff training and development and our strict recruitment process. We look for dedication, commitment and the right attitude from our staff, to ensure they deliver results aligned with your needs and our values. To find out more about how Merco can help keep your premises in ship shape order, or to take advantage of our free trial offer, call us today on 0161 883 0328. Merco is the North West’s fastest growing cleaning and facilities services company, and the only one which gives you a 100% Reliability & Satisfaction Guarantee.